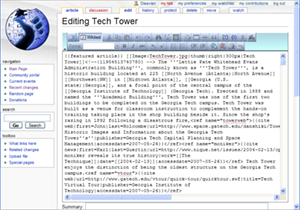 I described how to make this RSS feed using Feed43 in this post. I think it’s just so useful and awesome that it deserves to be on this page. Download my library and then include it in your AHK file. I created this simple game in XNA 2.0 as a prototype for my Video Game Design class. Hillary and I created this mashup for the Yahoo! Hack U at Georgia Tech hacking/coding competition. 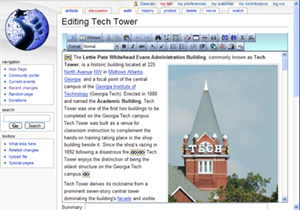 It’s the Georgia Tech Campus Map with several improvements. Most notably, it incorporates live GT Stinger/Trolley tracking, the Stinger/Trolley stops, and handmade layers that show campus crime and Wikipedia articles about GT locations. 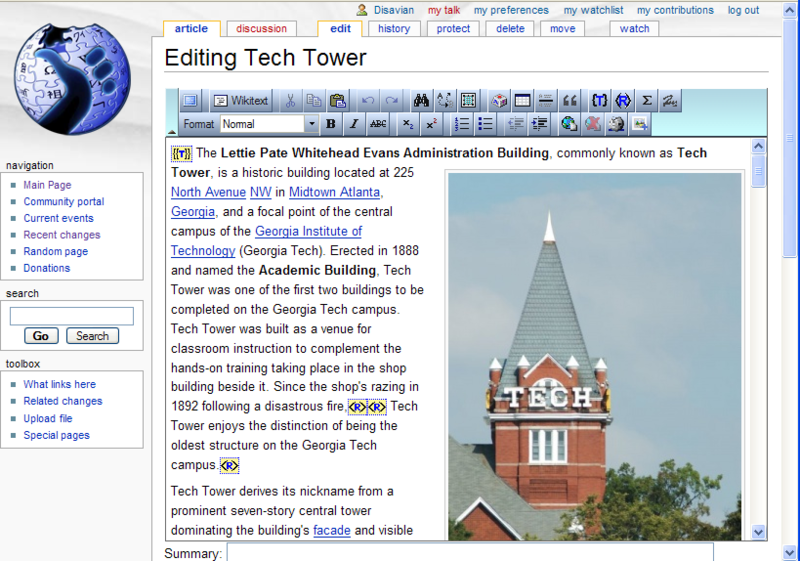 This project for my UI Design class is an attempt to add an intuitive WYSIWYG interface to MediaWiki. It combines MediaWiki and FCKeditor through php and css changes to each. It’s installed on my personal wiki in case you would like to try it. There is no available source code at the moment. 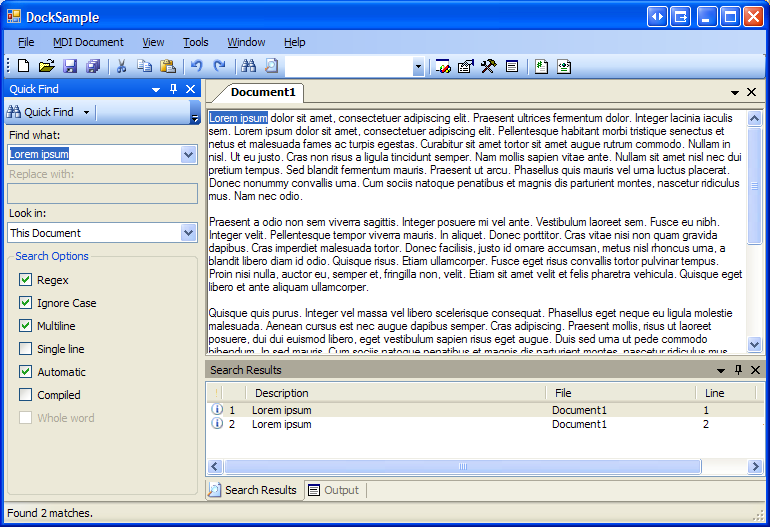 Wikiavian, my wiki on which this is installed. 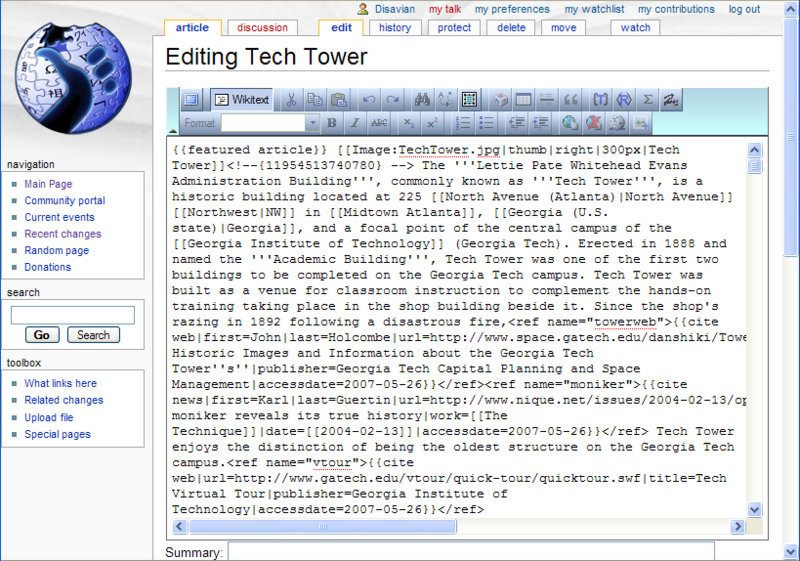 The interface allows users to edit using wiki markup. This is a project in C#, primarily started to utilize a windowing framework designed by someone else. 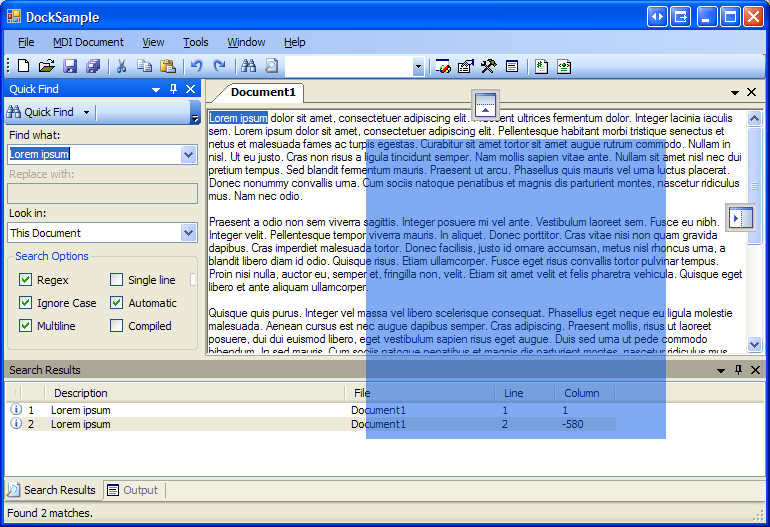 Said framework uses Visual Studio 2003-style child windows that can be arranged per the user’s desire. The code this program is built on includes Visual Studio 2003-style child window dragging, as shown.